Please come to the Hill on Saturday, October 24, 2015 – 9:00 a.m. start. Lunch will be provided at the Mount Joy Work Party. Things we would love your help with …..
- Pick Rocks throughout the property – Runs need to be rock-picked for snow and grooming purposes. - Maintenance of equipment – oil changes etc. Know anyone who is handy, mechanically inclined or just would like to help out? Share this or send a message to Kelly below. Let's get the hill ready for a wonderful season. Lunch is provided for our much appreciated volunteers. Come check out the hill and help out. 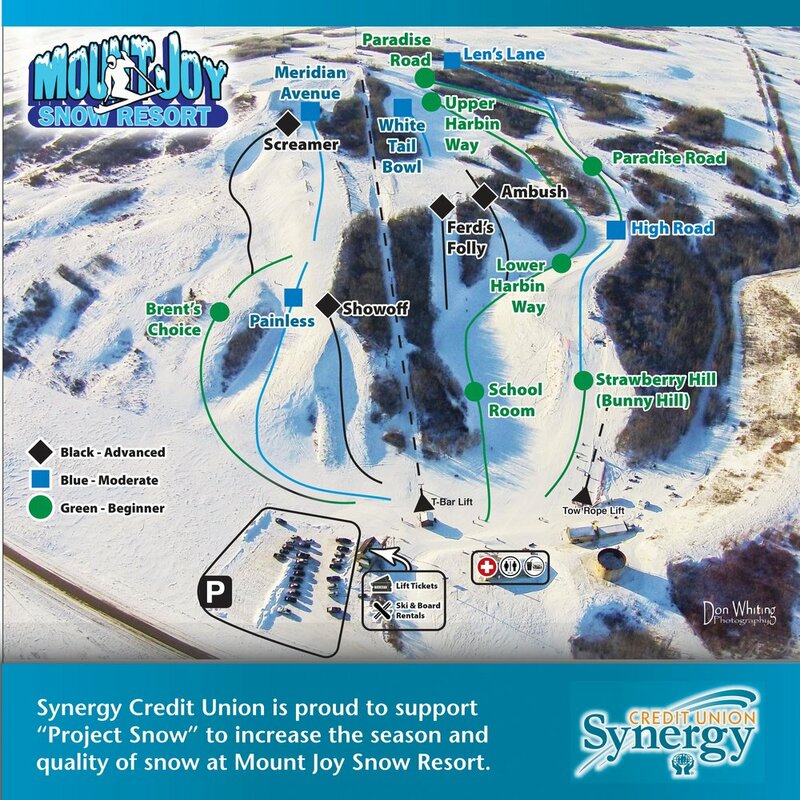 On behalf of the Mount Joy Snow Resort Board of Directors, we thank you in advance for your help and support this weekend.